We bring the glamour of fabulous Las Vegas to your wedding, fundraising event, party or function with our full size, genuine Fun Casino! 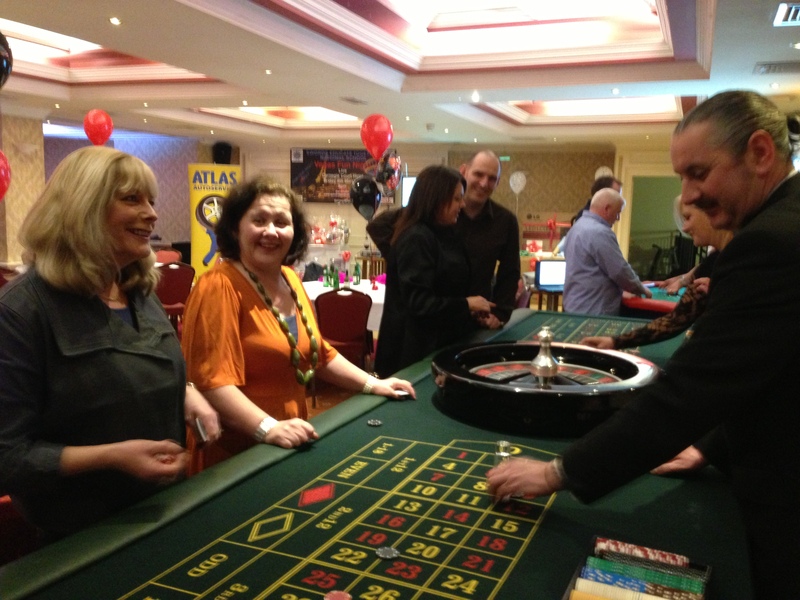 Hosting a Casino Night in Ireland is a great way of entertaining your guests without the need for loud music, which presents an ideal way to “Break the Ice” and create interaction between each other. king casino with Las Vegas quality Roulette, Blackjack and Poker tables. The tables come complete with our professional croupiers who will interact and have a laugh with your guests whilst dealing. We can even teach you how to deal and give you a go for a perfect photo opportunity. 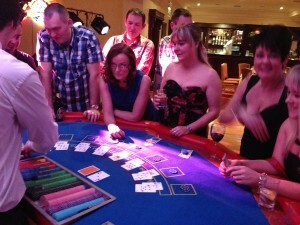 Our Fun Casino Nights can accommodate Small home parties of 20 guests right through to large corporate and charity fundraising events with 300+ guests. We travel Nationwide throughout Ireland including Dublin City. The fun and excitement of roulette, blackjack and poker will convince your guests that they are on the Las Vegas Strip! Thats because we provide luxury casino standard gaming tables and equipment. Our croupiers are professionals  friendly, courteous, knowledgeable and will make sure all your guests understand the games and have a great fun playing them. We take care of delivery, set up and dismantle, so all you have to worry about is having a great event! Our experienced entertainment advisers will help you plan your casino event or party. Well give you a package that has been tailor made to meet your requirements and your budget. From corporate nights to wedding entertainment, booking Las Vegas Casino Ireland will make your party a success. So lets get this party started!